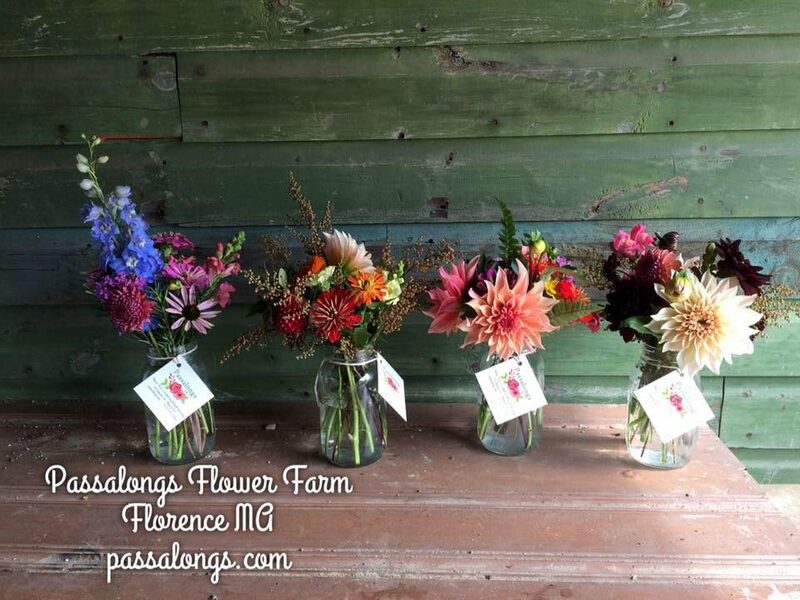 Passalongs Farm specializes in flowers and floral design for weddings and other events. In the winter months we also create floral inspired artwork, including paintings, collage, and dried flower creations. 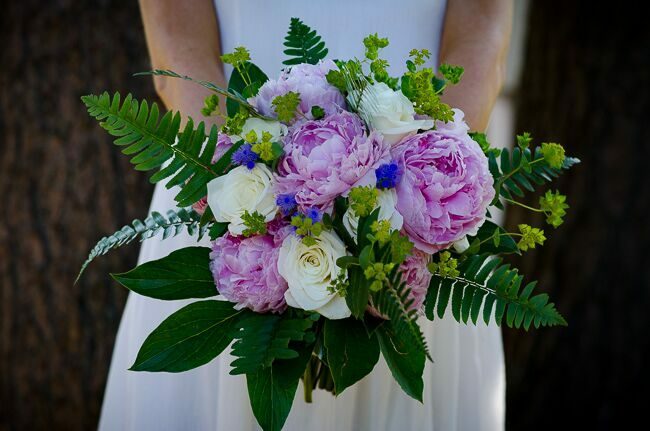 We also do a limited amount of 4-season floristry. 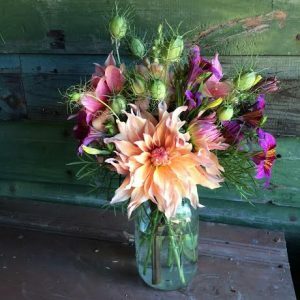 We sell at the Easthampton Farmers Market, through our flower share CSA, at our roadside cart on the farm, and through direct order. 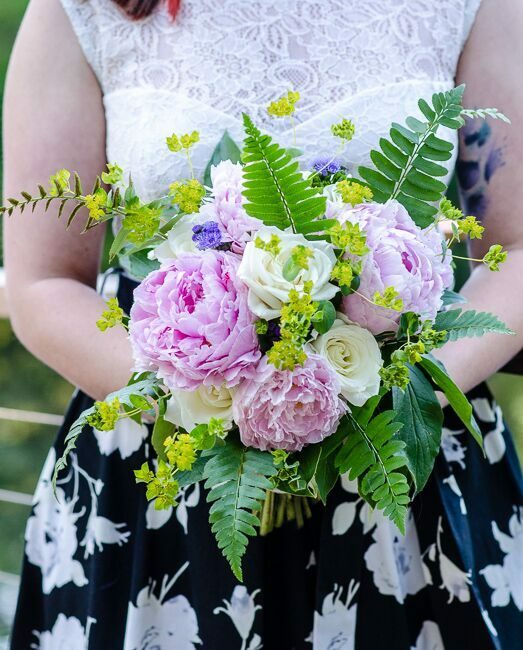 In 2019 we are adding workshops! 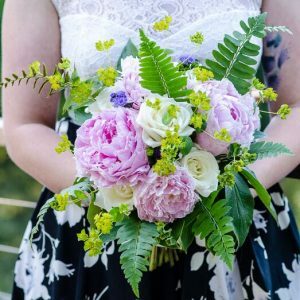 Floral design, planting, botanical crafts, and a monthly “Play with Flowers” series. See website for details. 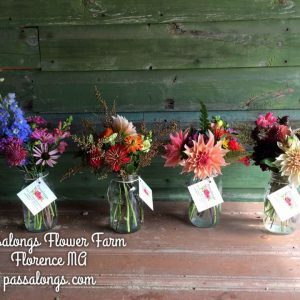 Passalongs Farm and Florist specializes in sustainably raised flowers, floral design, multimedia artwork and pressed flower art. 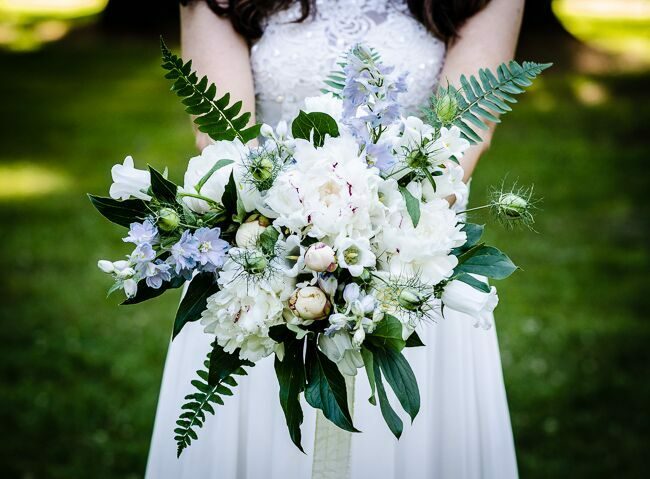 We serve the Pioneer Valley in Western Massachusetts. 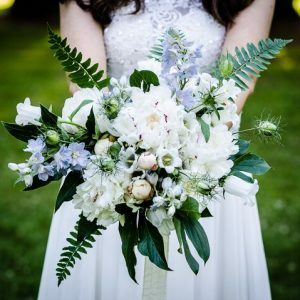 We create personal, one-of-a-kind floral designs in a 4-season studio, and deliver all over western Massachusetts, including Florence, Leeds, Haydenville, Williamsburg, Westhampton, Montgomery, Westfield, Northampton, Easthampton, Hadley, Hatfield, Goshen, Ashfield, Conway, Amherst, Montague, Shelburne Falls, Huntington, Leverett, Monson, North Amherst, Russell, South Hadley, Chicopee, and Holyoke! 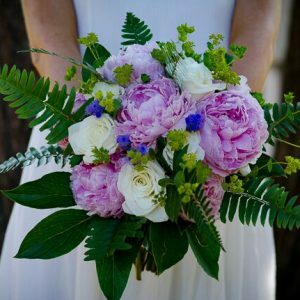 Our bouquets and arrangements look different from grocery store or florist flowers because they are. 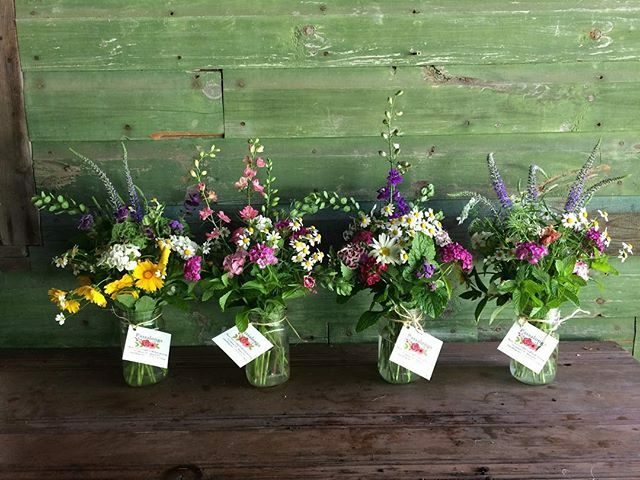 During the growing season we don’t have to only grow and use flowers that are preserved and refrigerated to last 6 weeks as they travel from other countries. 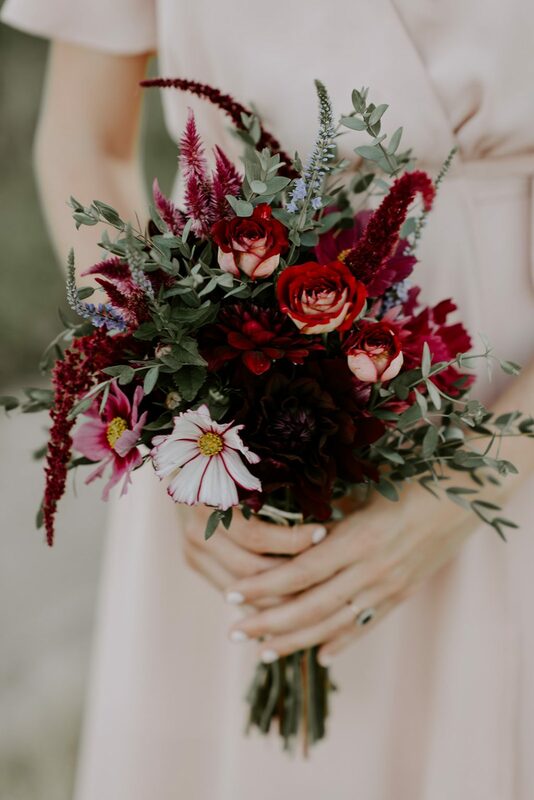 We can grow and use gorgeous flowers that wouldn’t survive that journey. 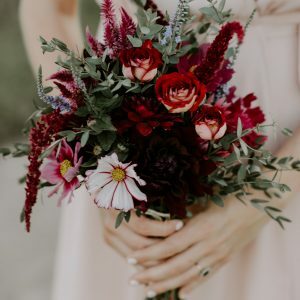 This allows us to provide a wide variety of fragile, yet long-lasting blooms, all grown on my small farm, using organic methods whenever possible. During the colder months we visit a local distributor to pick out the highest quality product available, with an emphasis on American-grown and usually with the addition of local, foraged greens and other materials. 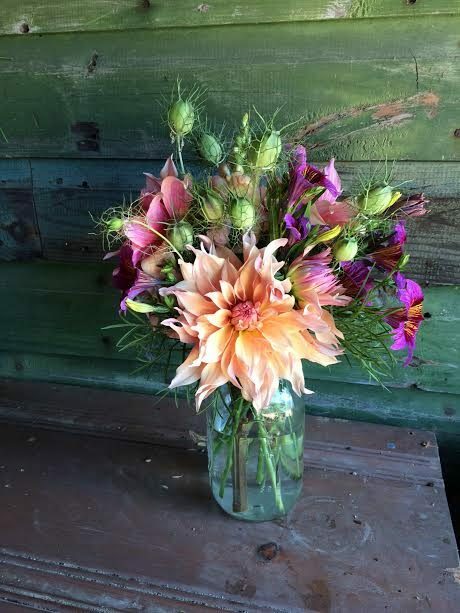 Flower design and plant workshops, including our monthly “Flower Play” get-togethers. See website for details. 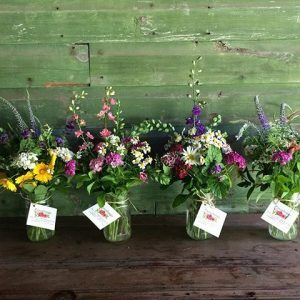 Limited CSA Flower share: early summer 6-week share; late summer 6-week share. Farm pick-up or delivery. See our website for details.